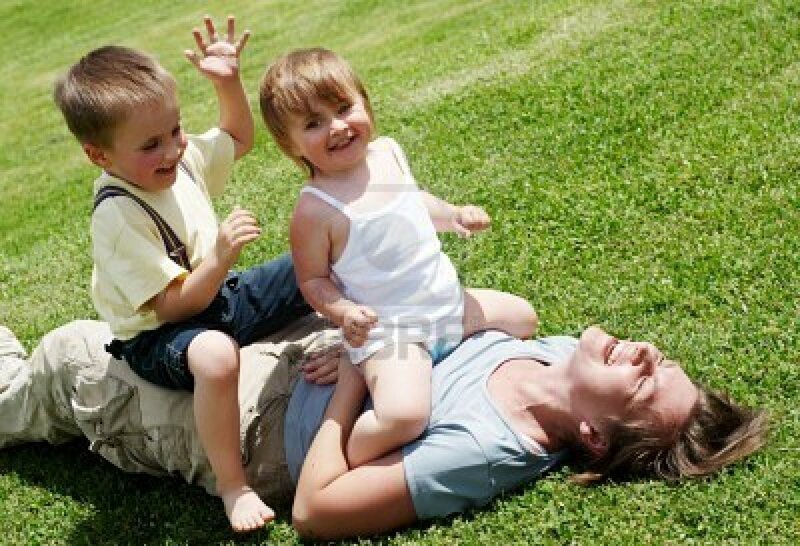 Motherhood is a gift. You are a gift. Because you are such a treasure, we want to bless you. Twenty-two bloggers have joined together to bring you the Mother's Day Blessing. 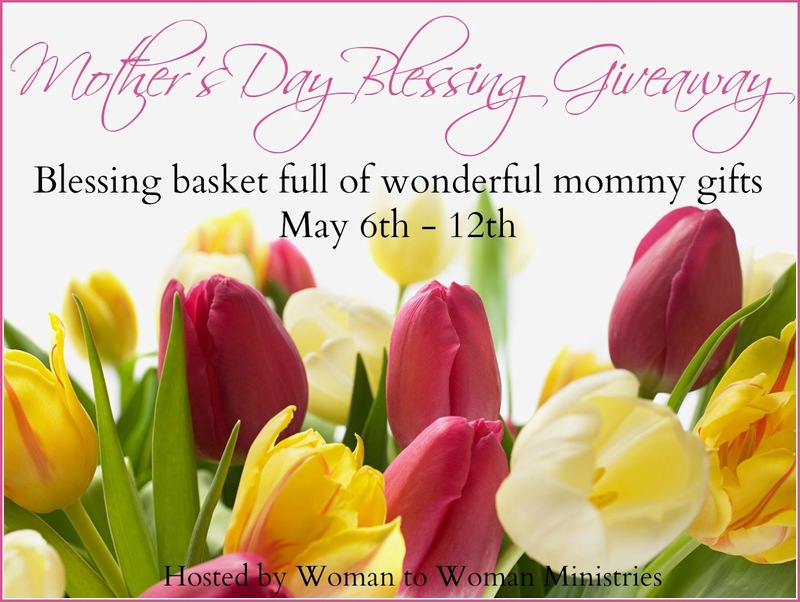 This blessing is a beautiful bag full of fabulous gifts for any mom. Please continue reading to find out how you can win this blessing and for FREE gifts for everyone. 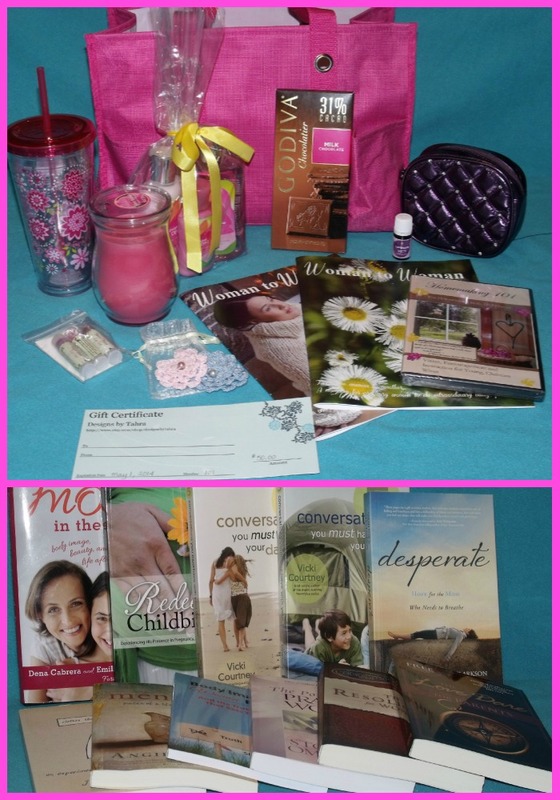 God the Father - Four Week Mini Bible Study (The Holy Trinity Parenting Study) donated by Heather Bixler. Free on Kindle download from May 6th - May 10th. Click HERE to download from Amazon. How Do I Get It All Done? ...and Still Have Time To Enjoy It? donated by Beth Cranford. Free PDF download. 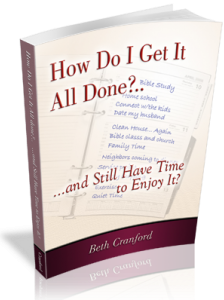 To get the download please email Jenifer at jenifer@w2wministries.org. Thanks for this reminder of seeking rest at our Father's feet.